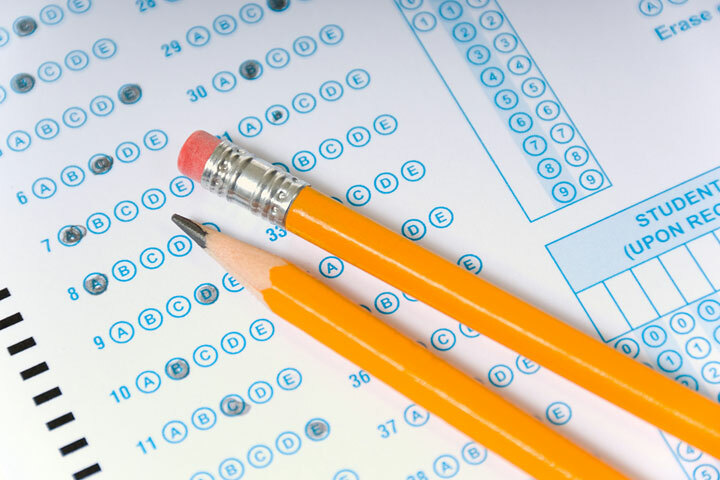 Get your scores from the Practice ACT on November 10th. We will also will talk about how to read and improve scores. Please use Sign-Up Genius Link below to register.